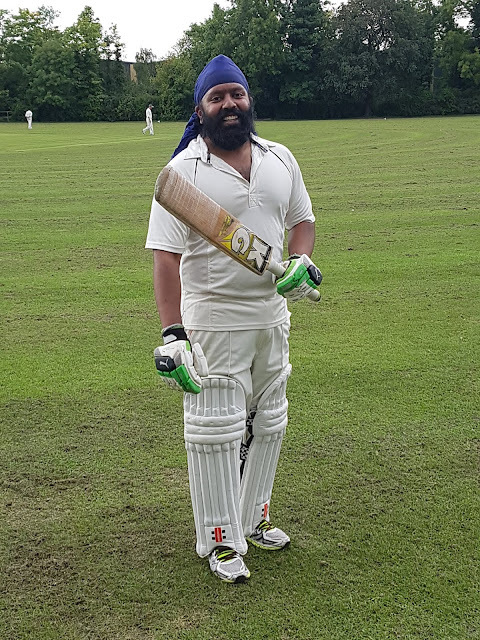 Jatinder - otherwise known as JT - is a stalwart opener who has made himself indispensable over the past few seasons, scoring runs at will and defending his wicket with equal determination. He is also the only Dodger to have successfully performed the ramp shot, scoring a boundary and winning us the game in the process. Mighty impressive.